The top 20 CleanTechnica articles of the past week were an interesting mix — probably not what you’d expect. Have a look and read everything you missed. 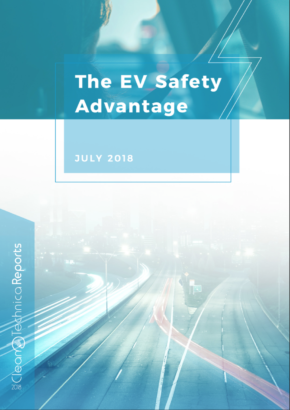 What Changed In The EV Industry In June & July? The last two are close enough that I’m calling them a tie. Also, “The Tesla Smear” is one of my favorite articles ever — even though the topic is depressing.